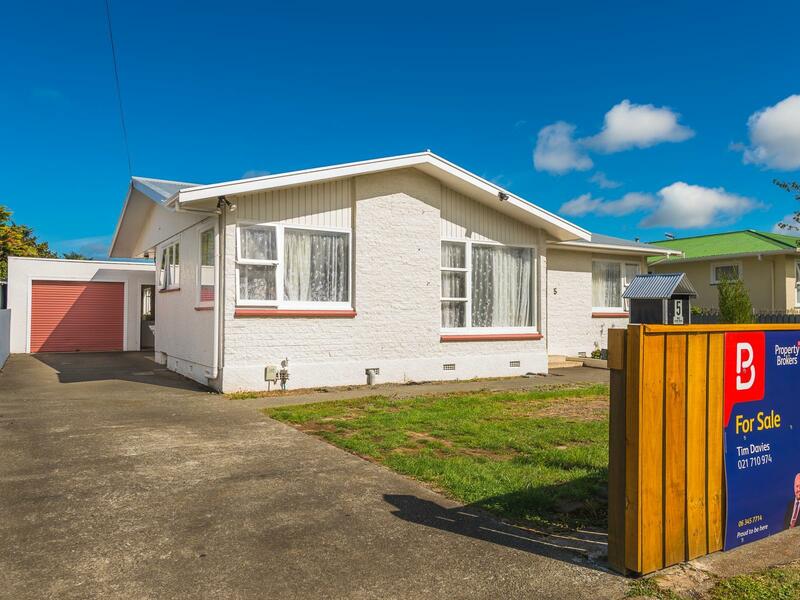 If you have been searching for a nice home with a Springvale address, then look no further than this two plus bedroom home. The two bedrooms are double and the third room could serve as a single bedroom or an office. This home offers the perfect location for schools, parks and is close to town. There is plenty of lawn at the rear of the property for a pet or children to play. The interior is in excellent condition with near new carpet and spacious kitchen and dining area. Properties such as this are in high demand so book your exclusive viewing today.